CAS, a division of the American Chemical Society, now offers PatentPak, a new patent workflow solution. PatentPak is available in both SciFinder® and STN®, and can drastically reduce the time spent searching for chemical information in patents. Third-party research indicates that the extensive length and complexity of global patents often pose challenges when evaluating these documents. It can also be difficult to find information in local languages for readers. A recent publication by Senger et al suggests that automated approaches miss 38–49% of chemistry in patents. Find an equivalent patent in a familiar language. Research professionals at prestigious commercial, government, and academic institutions around the world, including Eli Lilly and Company, the University of Alabama, and universities in Israel and Turkey, among others, are already benefiting from efficiencies using PatentPak. “The University of Alabama Libraries selected PatentPak to more quickly access chemical information within the patent literature,” said Vincent F. Scalfani, Ph.D., science and engineering librarian at The University of Alabama. PatentPak will also make patent literature more accessible to new researchers, including undergraduate students. Incorporating the full-text PDF and indexed chemical structures directly within SciFinder removes many of the barriers associated with discovering and retrieving patent chemical information, streamlining information discovery. PatentPak has also been recognized by the Software & Information Industry Association (SIIA) for excellence and innovation among the industry’s leading products and services. It is currently a finalist for the prestigious CODiE award in two categories: Best Science & Technology Information Solution and Best Content Curation Platform. PatentPak provides access to nearly 9 million full-text patents from 31 major patent offices, and coverage continues to grow with new content added daily. The interactive patent chemistry viewer has built-in search functionality that facilitates fast, efficient access to the exact location of information a researcher needs. Key substances in the patent are shown as simple interactive links, allowing quick and easy identification, review, and mark up. Intellectual property professionals told us they were eagerly awaiting the addition of PatentPak in STN. As patents continue to grow in volume, length, and complexity, the amount of time patent examiners, analysts, and attorneys are spending hunting through page after page to find a few sentences of interest presents a tremendous opportunity for increased efficiency. 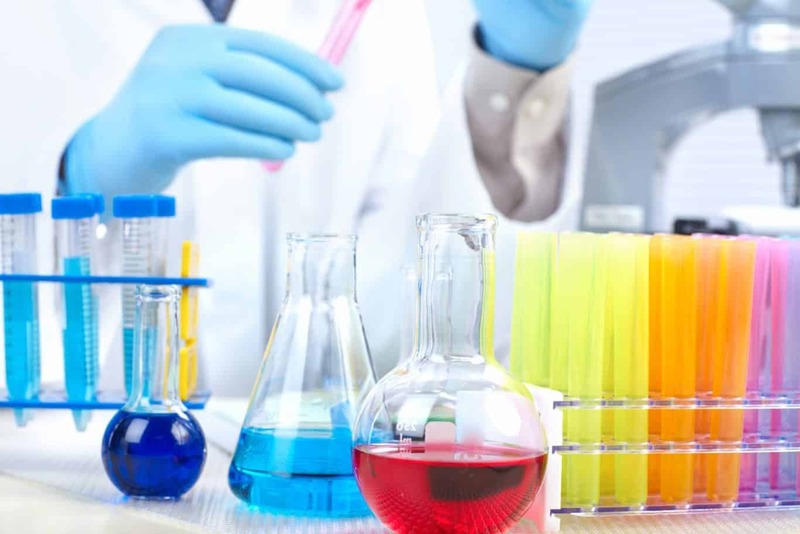 By taking users immediately to the location of the key chemical information they need, PatentPak saves hours, enhancing productivity and providing a competitive edge in the race to protect novel inventions. Time is your most valuable resource. Preserve it with PatentPak. For more information about PatentPak visit http://www.cas.org/products/patentpak or contact your CAS Account Representative.